Kate graduated from the British School of Osteopathy (BSO) Britain’s oldest and largest school of Osteopathy. Kate uses a combination of structural and cranial osteopathic techniques depending on the individual patient’s needs. 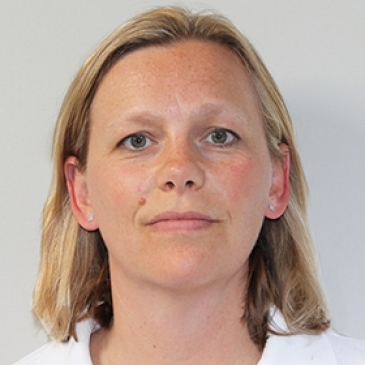 Kate treats young teenagers to the elderly, she believes in taking a holistic view of all areas of a patient’s life and in encouraging and enabling each patient to take responsibility for their own health. Kate is registered with the General Osteopathic Council (GOsC). To be registered an Osteopath has to be insured and competent, having undertaken training at an accredited college, and undertakes Continuous Professional Development (CPD) each year. Kate is also a member of the British Osteopathic Association.